Sunchase Ridgeland Apartments proudly offers studio, one, and two bedroom apartments for rent in Ridgeland, MS. Our studio apartments measure in at 500 square feet, which provide ample space for you and your belongings. We have two, one bedroom floor plans, which range in size from 725 to 750 square feet. Our two bedroom apartments measure in at 925 square feet and include two bathrooms for those looking for a little more space. Our apartment community boasts a location nestled within lush landscaping that makes you feel at ease upon your arrival home. 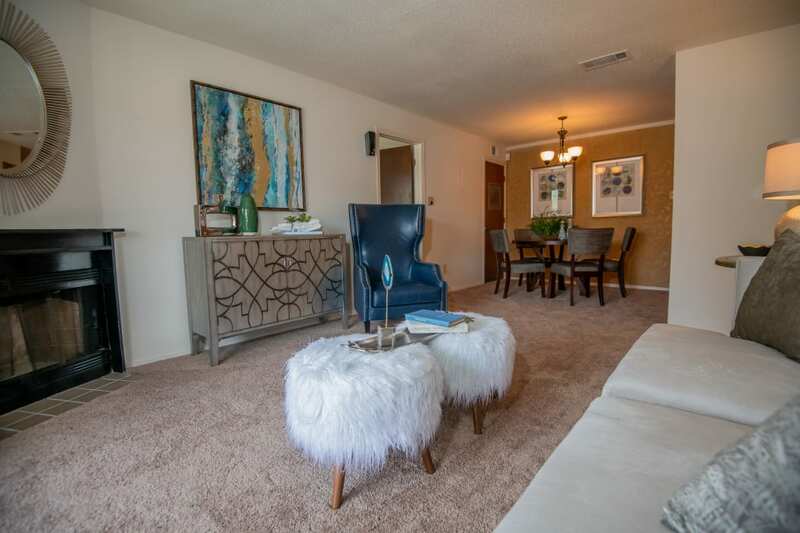 Enjoy affordable living in an upscale community when you choose to call one of the studio, one, or two bedroom apartments at Sunchase Ridgeland Apartments home. Enjoy a comfortable home when you move into Sunchase Ridgeland Apartments. Our studio, one, and two bedroom apartments include spacious kitchens with energy-efficient appliances. These spaces allow you to try our new recipes for yourself, your family, or friends. Entertain with ease around a delicious home-cooked meal. Extend your living space outdoors when you take reprieve on your outdoor balcony. 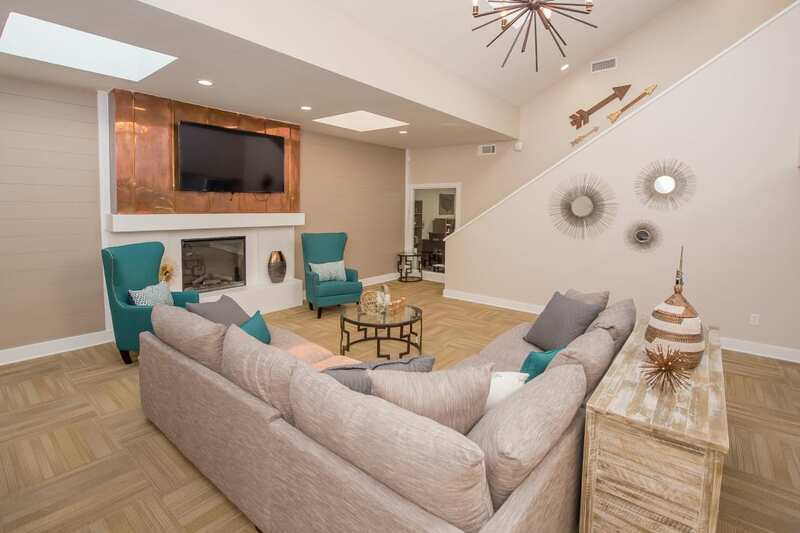 Select homes at Sunchase Ridgeland Apartments include a wood-burning fireplace, which enhances the atmosphere within your home. Looking to make chores a little less stressful? Choose an apartment with washer and dryer connections and you can eliminate the hassle of taking your laundry out of the home to be cleaned. Browse our selection of affordable apartments for rent in Ridgeland and then contact us to schedule a tour of your favorite floor plan.